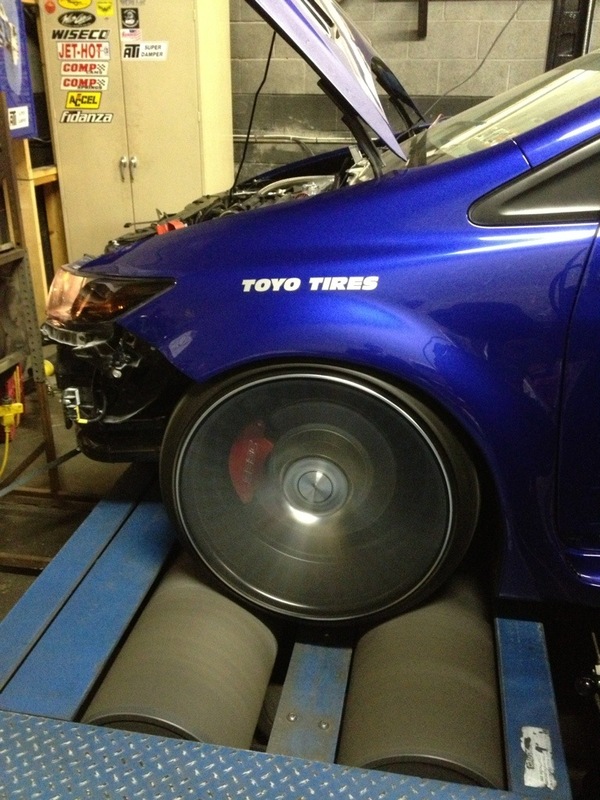 Our 2012 Civic Si project hit the Dyno this past weekend to test the stage one turbo kit from Full Race. The factory clutch smoked at 7psi making 288hp on the Mustang Dyno. Stage 2 testing will happen soon with added modifications. Stay tuned, but everything passed with flying colors.